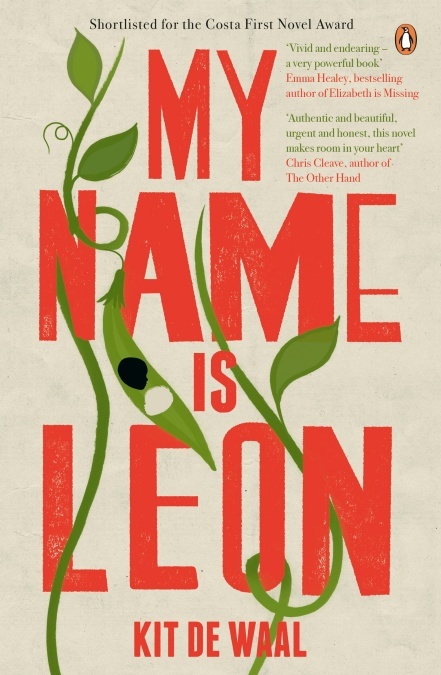 #AdventCalendar Day 8 #Orphans and #CareExperience in fiction: #MyNameIsLeon by Kit de Waal. Brothers: mixed-race Leon & white Jake are separated in foster care. This is Leon’s story, he’s going to tell us how it really is. A book about being seen, about being heard. It’s 1981, a year of riots and royal weddings. The Dukes of Hazzard is on TV. Curly Wurlys are in the shops. And trying to find a place in it all is nine-year-old Leon. He and his little brother Jake have gone to live with Maureen. They’ve lost one home, but have they found another? This is a powerful story, one that will probably make you cry, but don’t let that put you off. It is a story that needs to be told, and more importantly, a story that needs to be heard. The writing is exquisite, powerful, and realistic. De Waal captures the voice of a traumatised child. Leon experiences what it is like to be nine years old and taken away from a mother and brother whom you love and adore. To be left alone in a strange world where all your belongings have disappeared and living with a stranger whose house rules you have to get used to. As young as he is, Leon finds new ways to live his life without his mother and brother whilst learning to overcome unbearable loss.